Shut up. Shut up. SHUT UP! 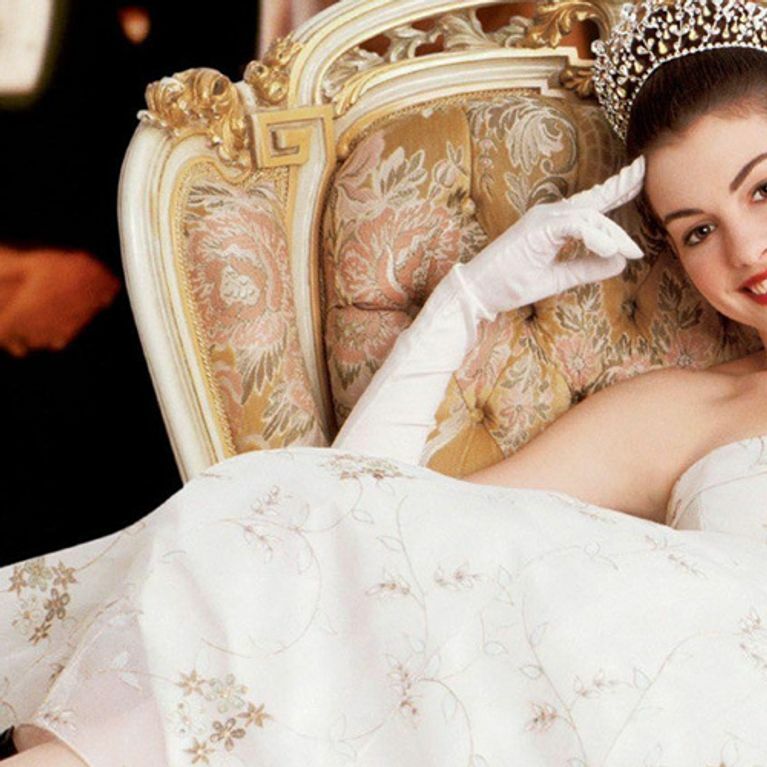 According to reports, Disney has a third Princess Diaries movies in the works, a mere ELEVEN years after Princess Diaries 2 was released. Now it's time to ask the big questions. Will Anne Hathaway be back after her astounding post-Disney success? Will Julie Andrews make an appearance? WILL FAT LOUIE STILL BE AROUND? Here's why we loved the original and could NOT be more excited for film number 3! It's ALL fun and games in their renovated firehouse art studio/flat. Seriously why does no one at her school like her? If I was her I would have literally just invited them round and shown them my spiral staircase and then they definitely would be my friends. Mia's poor cat went through just as much of a transition as she did. She's sings about Stupid Cupid, goes out of her way to be mean to Mia and Jeremiah (Jeremiah who wouldn't hurt a FLY! ), tries to steal Mia's Princess fame AND pronounces all her 'S' letters like Sean Connery. She's just the worst. LANA GOT CONED! LANA GOT CONED! In hindsight, he gets WAY too invested in Royalty life. Can you see Prince William's limo driver giving them sweet, fatherly advice? No. Been there Mia. Been there. Teach us, oh wise Julie Andrews. How can you not LOVE THIS MOVIE. LOL seriously though why does Joseph need to be here for this. 16. Anne Hathaway ACTUALLY fell during this scene LOL YOU CLUTZ ANNE! Bonus points for all the once-tweens who watched every section of the 'Special Features' two-disc DVD who knew this delightful gem of info. She was just so frizzy before! That hair! Those brows! We'll call them Frida and Kahlo. She's such a sass-pot. Lilly for President. 20. Christina Yang is even in it for crying out loud! "What is it like in Genovia, your Majesty? Do people just...fawn over you?" He gives her her first real foot-popping kiss! Are you excited for the new sequel? Tweet us your thoughts @sofeminineUK! Couples' Tattoos: Cute Or Just Plain Cringe? !